A friend took a photo of a figurine I keep on my desk using a technique called freelensing. hah, I have this same fig. 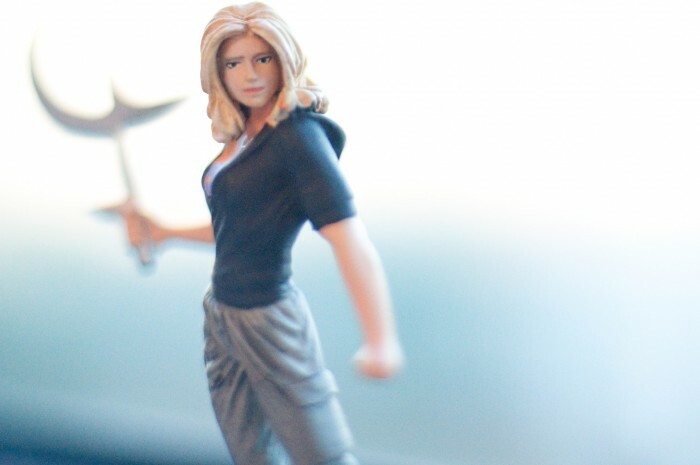 it’s the only buffy one that doesn’t look stupid, and I wish they had given her the ultimate slayer weapon thing that she had at the end of season 7, ugh.